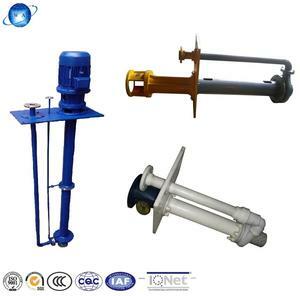 "WQ" indicates the distinct design of the filter and the broadness of the high efficient area. 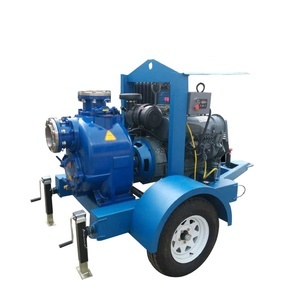 The pump should be installed in an enclosed environment, or at leat sheltered from inclement weather. Now we have 2 sales departments, one is in Taizhou city, another is in Hangzhou city. Mainly applies to: the field of mines, power plants, dredging, metallurgy, chemicals, building materials and petroleum industries. 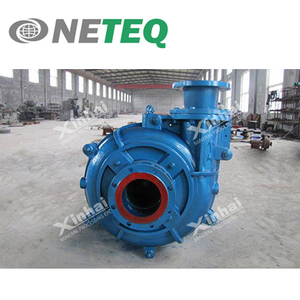 Slurry name is based on the angle of the transmission medium is divided, and the other slurry pumps from different angles can also be divided into different types of concrete. Slurry is not only energy-saving than similar products 4-8%, as well as atmospheric haze from the "claws" to make contributions. 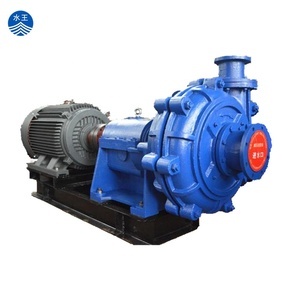 Alibaba.com offers 32,830 centrifugal slurry pump products. About 97% of these are pumps. 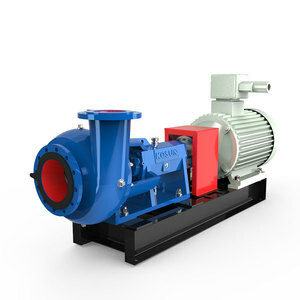 A wide variety of centrifugal slurry pump options are available to you, such as high pressure, low pressure. You can also choose from fire, sewage, and submersible. As well as from free samples, paid samples. 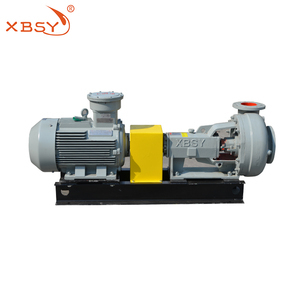 There are 32,786 centrifugal slurry pump suppliers, mainly located in Asia. 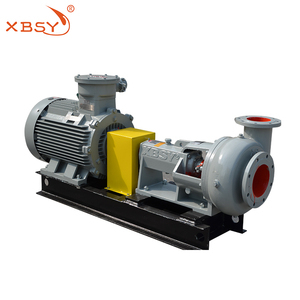 The top supplying countries are China (Mainland), India, and United Kingdom, which supply 99%, 1%, and 1% of centrifugal slurry pump respectively. 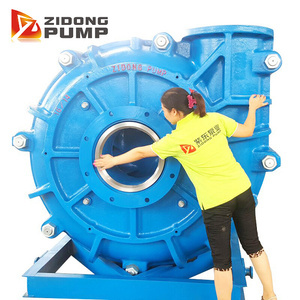 Centrifugal slurry pump products are most popular in Southeast Asia, South America, and Domestic Market. You can ensure product safety by selecting from certified suppliers, including 22,794 with ISO9001, 4,761 with Other, and 2,781 with ISO14001 certification.